Category: Books for students and newcomers. 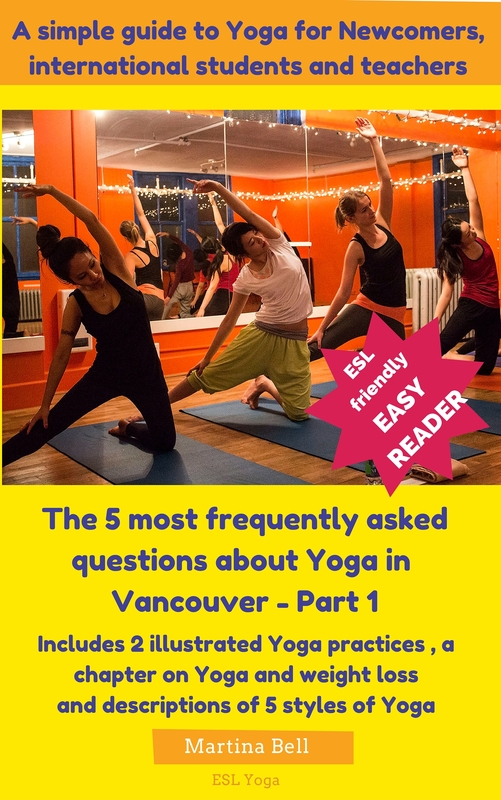 I have been teaching ESL Yoga and answering my students’ questions for eight years. While I taught countless students, the questions they asked me after each class were very similar. If you are a teacher, I summarized the questions I have come across in this ebook, so you can help your students find answers more easily to the questions they might have. If you are a student and if you have practiced Yoga only a couple of times, this book will help you understand the practice of Yoga better! It is written in easy and accessible language, so instead of looking up a lot of words, you can simply enjoy the read and deepen your understanding of Yoga and start practicing it straight away! It is an ebook in .pdf format. This means you can read it on your phone or tablet.